If there's one song that everybody knows from the NiGHTS games, it's 'DREAMS DREAMS'. It has been featured in so many other SEGA games over the years that you could be forgiven for being sick of it haha! Regardless of this, there's no denying the vocal talents of Dana Calitri and Curtis King Jr, the latter of whom has a new album out! 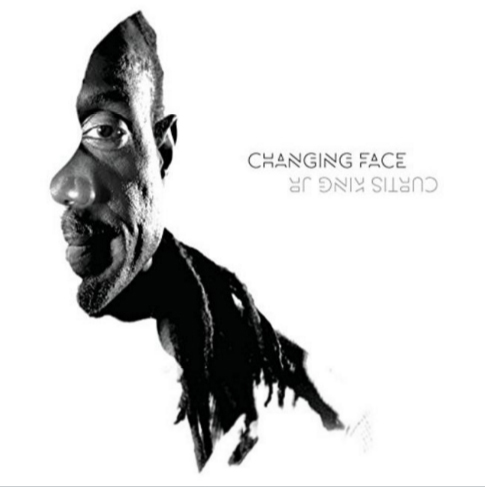 The new album by King Jr, named "Changing Face", is available on the usual suspects iTunes, Google Play, Amazon Music and Spotify! I've not had a chance to listen to it properly yet but what I have heard sounds great! Be sure to support one of the voices of NiGHTS' history by downloading and/or streaming the new album! This entry was posted on Saturday, September 2nd, 2017 at 8:02 pm	and is filed under News. You can follow any responses to this entry through the RSS 2.0 feed. You can skip to the end and leave a response. Pinging is currently not allowed. Woah! Two pieces of NiGHTS news in the matter of just one week!? A NEW RECORD!